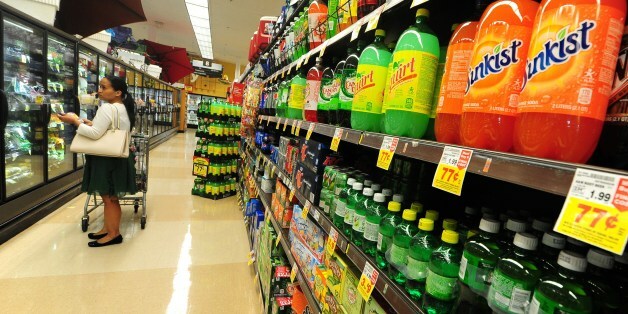 Voters in four U.S. cities will consider proposed soda taxes at the ballot box next month. Big Soda is playing games with your health. Again. The beverage industry is vastly outspending those who support taxes on sugary drinks. I urge all Americans to stand together to support our leaders willing to embrace sugary drink taxes as a means to help their citizens live healthier, longer lives and addressing community investment needs or budget shortfall. There is a great debate taking place right now in America. Public health advocates are calling on soda makers to stop targeting our children and to stop targeting minorities. They are calling on celebrities to stop selling out to the industry and using their fame to peddle an unhealthy habit to their fans. At the end of the day, it comes down to what "values" are the true metric of "value investing": shareholder return or public health. As a nation we have answered that question for tobacco, but we are clearly still debating it for sugar water. Blame Big Soda for putting a huge burden on public health. Will Big Soda Learn From Election Day 2014? Now is the time for the public health community to learn the real lessons from Berkeley. If the well-being of lower-income Americans is so important to the beverage industry, how about ending the relentless marketing onslaught of sugar-laden and harmful products targeted right at them?